For today's write-up, our professionals have compiled the amazing benefits of pressured treated sheds. 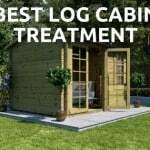 In this way, you will know what kind of woods you can decide on for your shed. One of the most commonly used types of building materials in the outdoor building industry nowadays is Pressured Treated Wood. Not only it offers a variety of different purposes, but it also conveys noteworthy benefits. When the wood underwent pressure-treated woods, generally, it means it has been suffused with chemical preservatives to prevent wood rot. 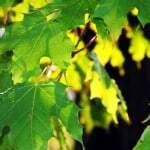 This is the best process to halt harmful rot and insects. You can normally distinguish pressured treated wood by its green tinge finish. Your shed most likely to increase its longevity if the wood materials used are pressure-treated, making the design of the structure to withstand any weather conditions. 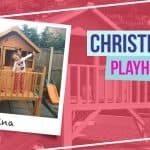 When it comes to your shed, there are heaps of alternatives that vary from design, durability, just to name a few. However, pressured treated woods doesn’t stop corrosion and weathering. A pressured treated wood is affordable compared to other types of woods. For today’s write-up, our professionals have compiled the amazing benefits of pressured treated sheds. In this way, you will know what kind of woods you can decide on for your shed. 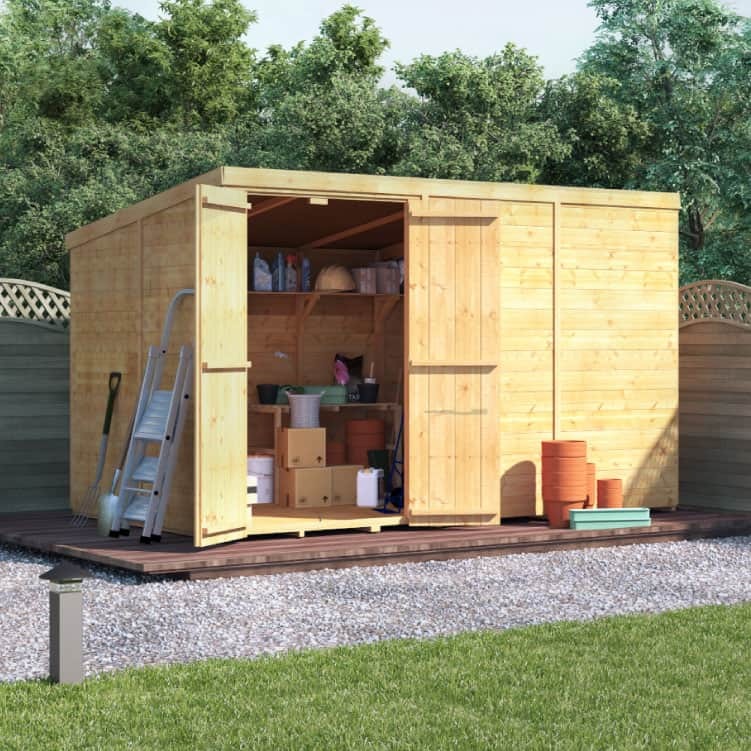 Every green-fingered Brits know that a garden shed plays a vital role in storing their garden materials safe and in one place. 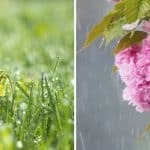 Garden items such as gardening tools like lawnmowers hedge trimmers, just to name a few, mulch or compost and everything that is needed to take care of their garden. If your shed is unmaintained and untreated, your outdoor building is likely to perish or decay at a much faster rate than the one who has been pressured treated. Keep in mind that a shed can only last for years to come if the wood materials used underwent in the process of pressure treatment. This will generate a defence to your shed to withstand any harsh elements. This will also guarantee your shed greater longevity. One of the reasons why you should consider pressured treated sheds is they’re weatherproof. A pressured treated wood guarantees full protection to your shed no matter what mother natures throw at it. This also helps your shed to last for many years. If you think your shed is an easy target to damp and making direct contact with the surface, a pressured treated shed comes in handy. The preservatives will act as protection against rot and decay related to damp places. If the wood used in your shed underwent pressure-treatment, your outdoor structure is much stronger than the one who hasn’t been treated. Not only that, pressure treated wood can stand firm against stronger physical impact making it tougher to damage overall. 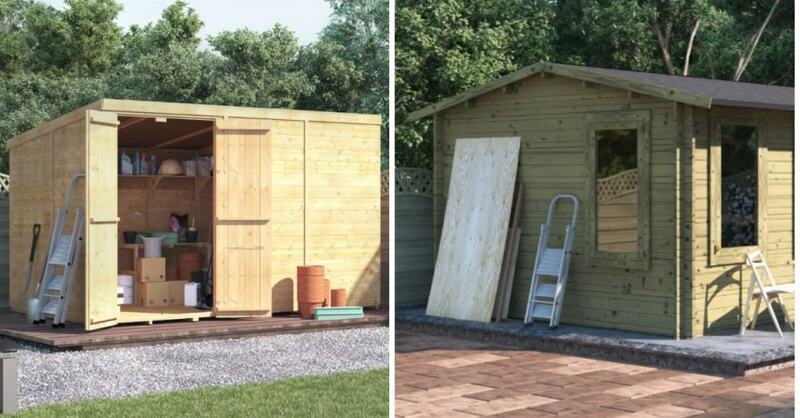 Purchasing a base is recommended if you wish to add further durability to your garden shed. This keeps your outdoor building from making direct contact with the surface. 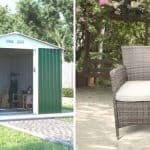 In this way, your shed will be safe from insects and moisture, thus making the overall structure more durable. Homeowners tend to look for temporary fixes to mend their garden sheds from the harsh elements to save money. Temporary surface protection is a low-cost alternative to buying a pressured treated shed. This is great for providing a short-term solution. With that being said, the effects are just temporary. Meaning you have to treat your shed with more surface protection regularly. However, when it comes to pressure treated shed, every aspect of it has been infused with good quality wood preservatives; thus constant treatment is not necessary. It turns out that a pressured treated shed is more cost-effective. 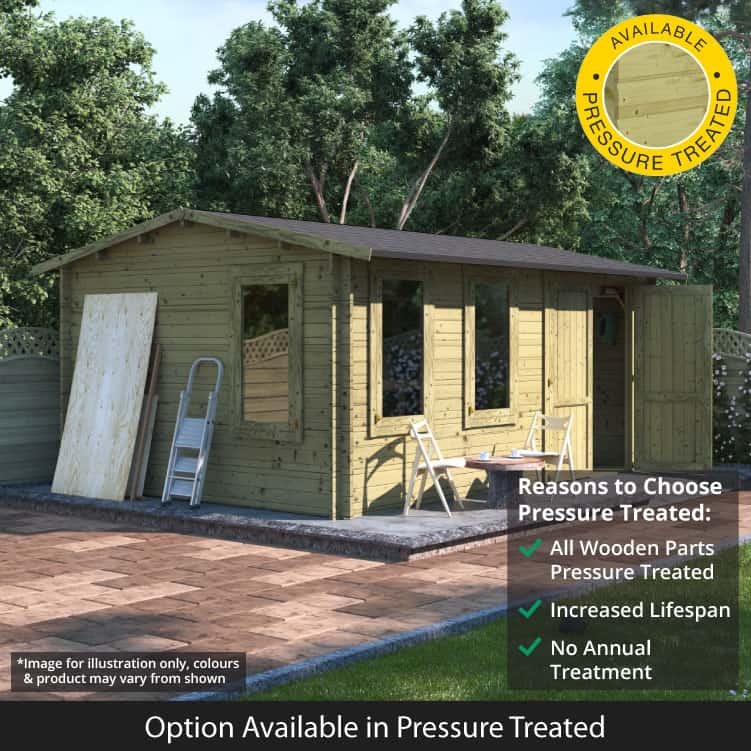 During the pressure treatment process of your shed, all the maintenance needed were already taken care of. No wonder why low maintenance falls into the amazing benefits category of a pressured treated shed. Thanks to the preservatives that are firmly entrenched into the very core of the wood, your outdoor structure can now be repellent to water, pests and much more. Pressure treated shed can hold the line against all types of weather conditions. Including other conditions that would cause you to panic such as the dampness from the ground. 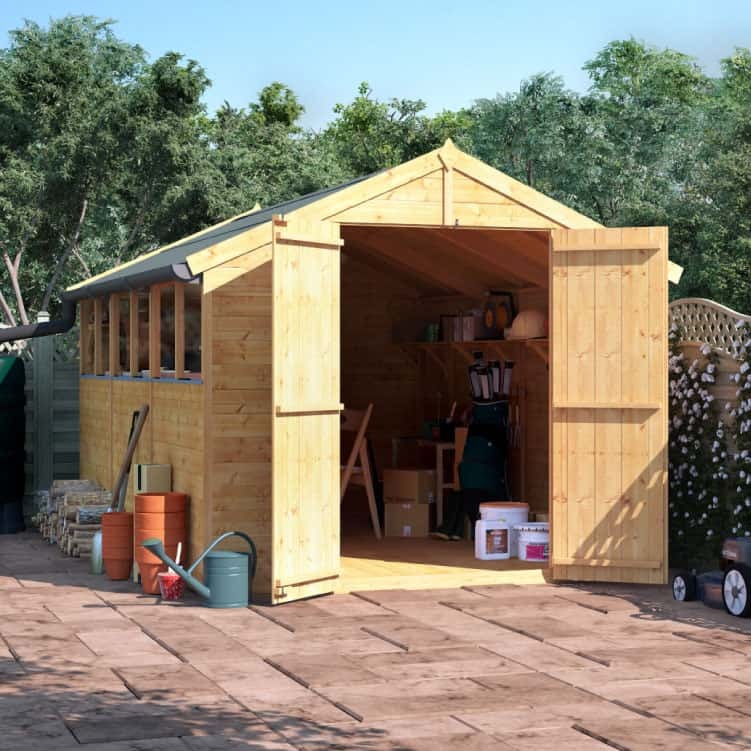 As soon as your pressured treated shed has been set in place in your garden, you can leave it there for a long time without any issues.